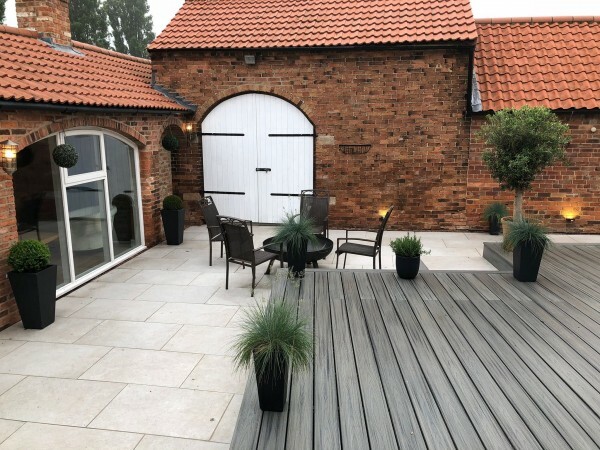 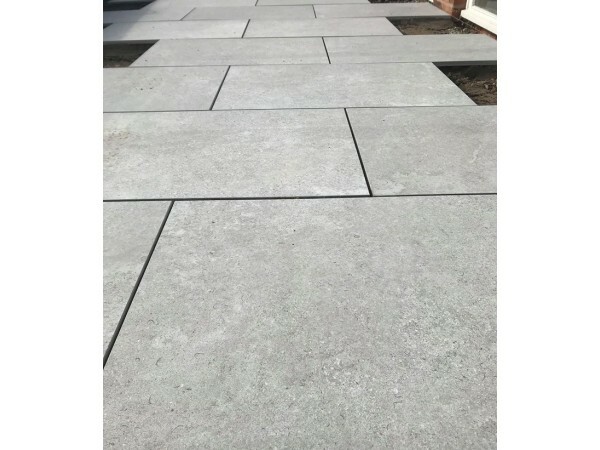 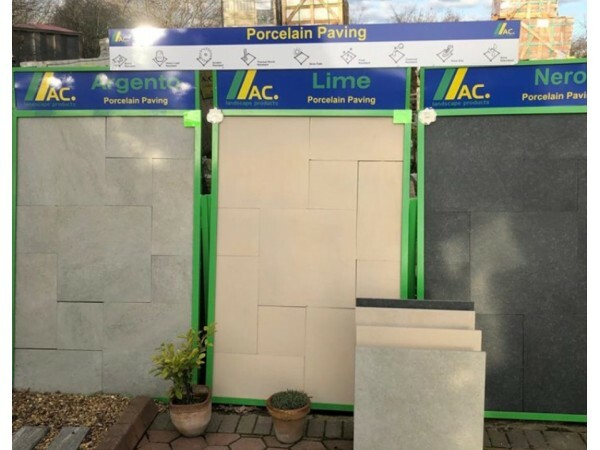 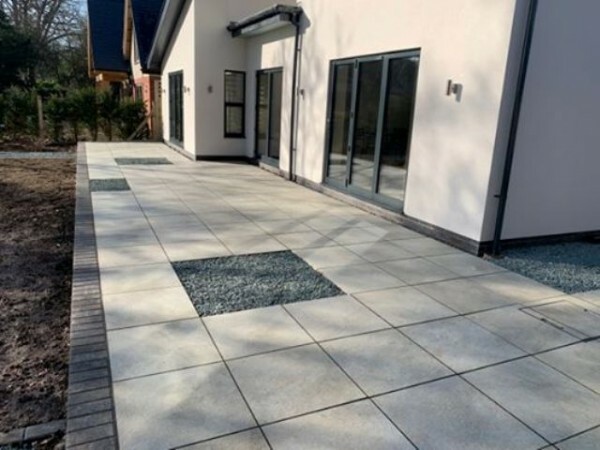 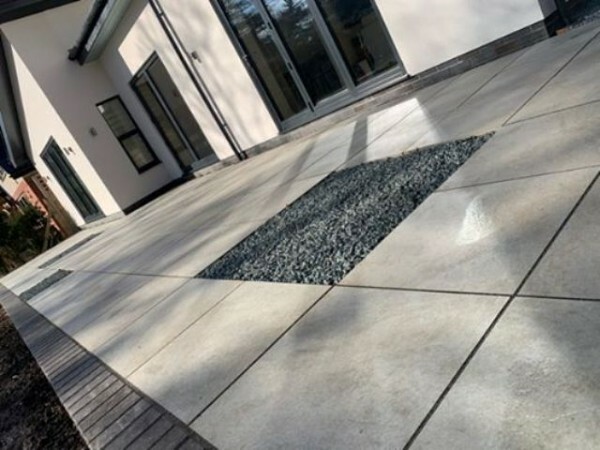 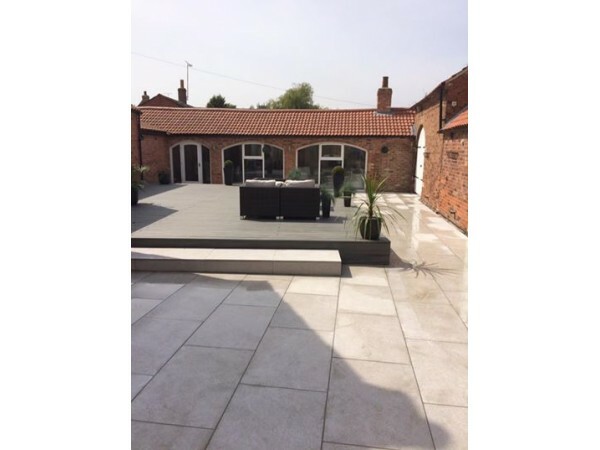 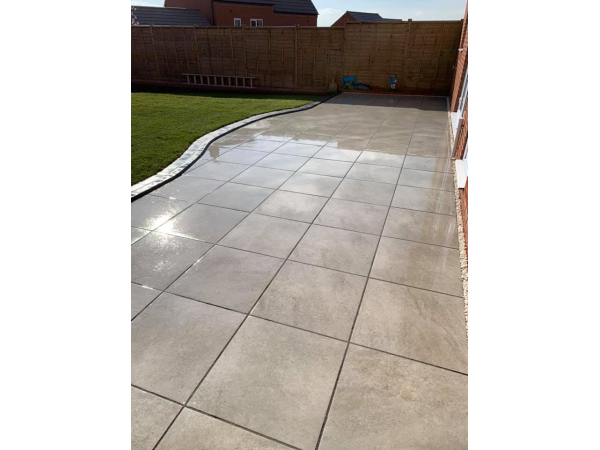 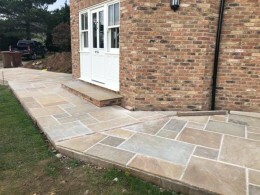 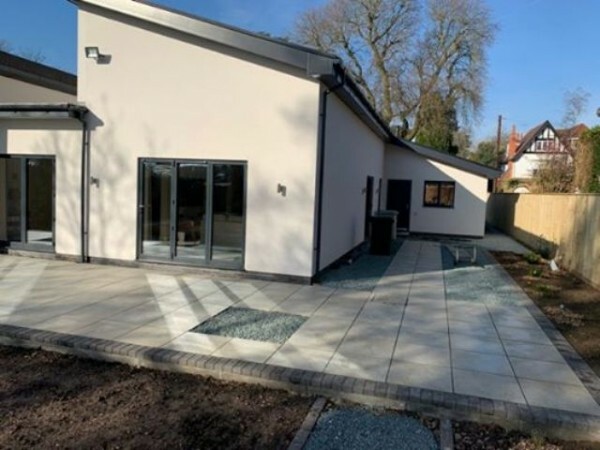 Porcelain Paving Argento is virtually indistinguishable from natural stone, with the colour, texture and feel that one would expect from such a top quality product. 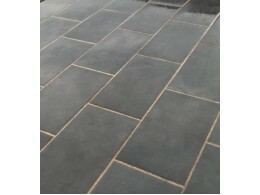 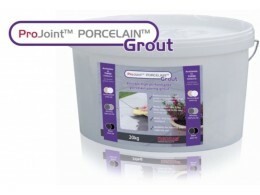 It is non-slip (R11) and frost and UV resistant. 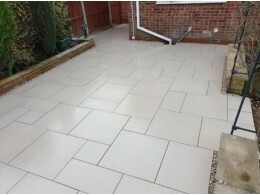 This exceptional vitrified porcelain is fired at 1400ºC, then rectified, and is the best quality available in the world today. 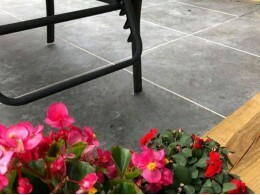 *Ultra low water absorption - which helps resist stains from spillages, dirt, or moisture, impeding moss and algae, penetrating the surface. 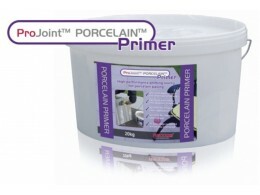 *Made to all EU safety and product standards. 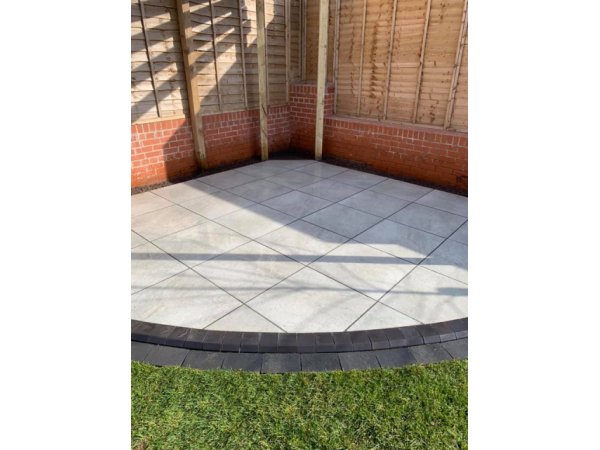 See specification sheet for further details. 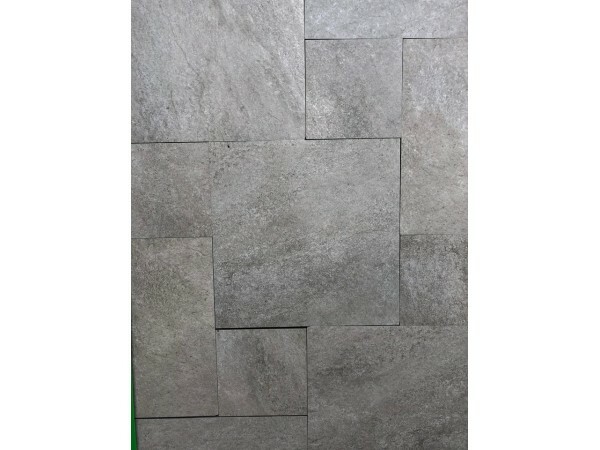 *Multi size packs- There may be some very small imperfections to the edges of 296x296 & 600x296 as these sizes are sawn. 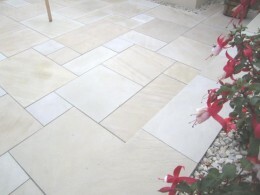 They are unnoticeable when grouted.